I’ve been scrappin’ a lot lately. Its become a problem. Ha! 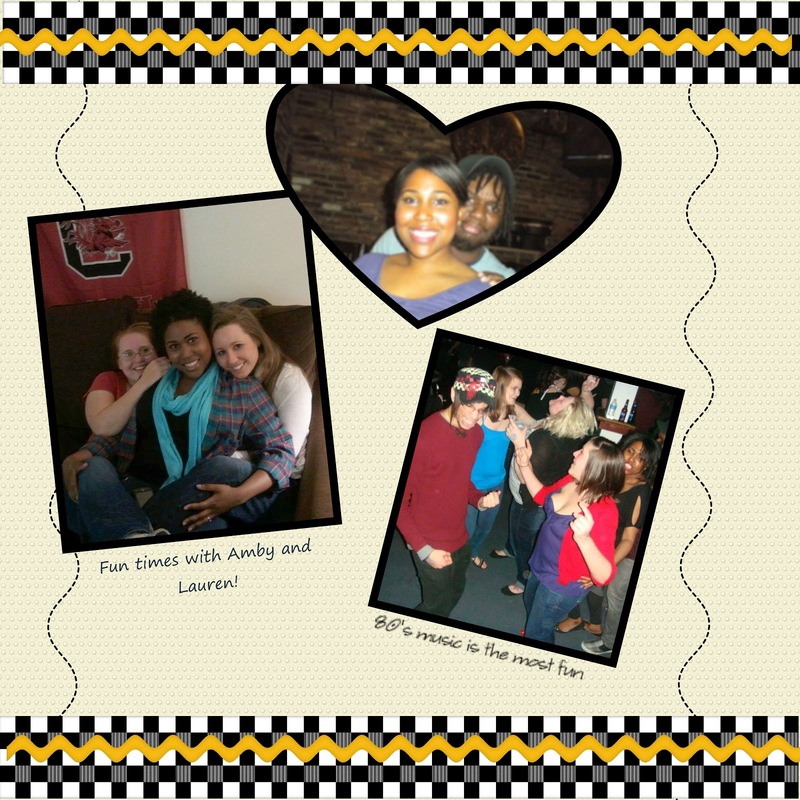 Seriously though, digital scrapbooking is becoming a small hobby of mine. Here’s a little peek at one page that I’m working on now. I still need to add a few fun embellishments and rearrange the photos. Or swap the photos out. We’ll see! The finalized page will be up on Monday with a surprise! Where does one go to scrapbook online?? cute!!! i can't wait to see more!!! looks great!! love those gorgeous smiles!